It’s been a long time since we’ve updated our site. Unfortunate, because there’s been no word of any further music or Sparklehorse releases. We’ve sought answers and we get a stone wall. So in the meantime all we can do is remain here and try to make sure Mark still has a place on the web for the fans who loved him and who still value his tremendous gifts, his contribution to music, his enormous influence, his kind soul and his gentle spirit. As we don’t want to keep running the same video clips and songs you’ve seen and heard a hundred times, we’ve launched a playlist series on Spotify (the most commonly used platform and why we chose it) to mix in tracks from Sparklehorse, Dancing Hoods, DNOTS and other Mark-related projects with artists that Mark admired, collaborated with or did similar music stylistically. If you care to give a listen, our playlists are available here. We have a regular weekly series and will have some “special editions” as well, such as the one we just posted for Halloween. Please check us out. We aren’t the youngest or the hippest, but we think we’ve got pretty good ears. Hope you enjoy…. 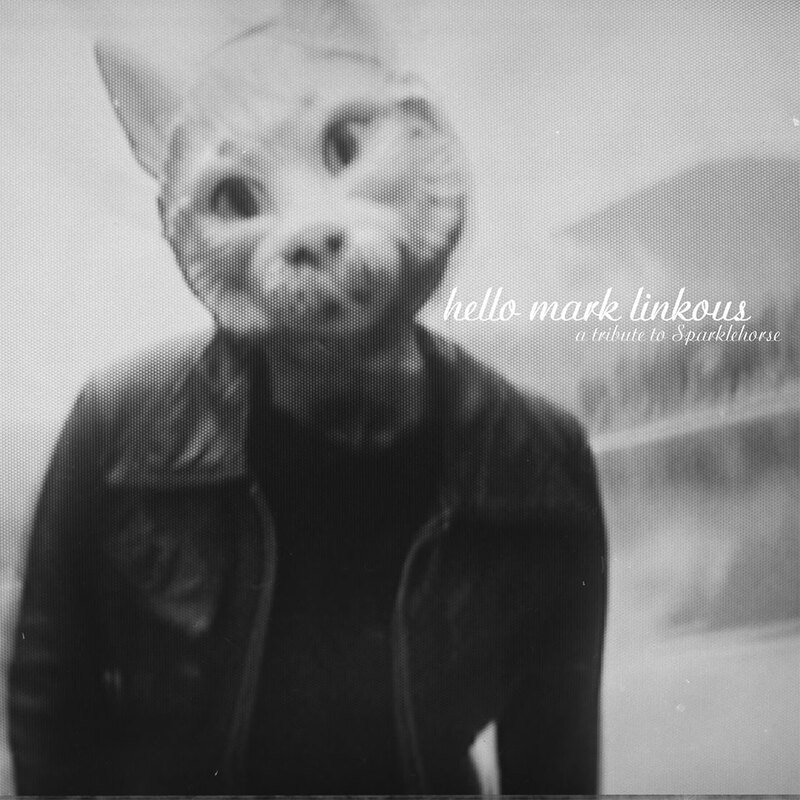 It’s been way too long since we’ve posted and we’ve got some catching up to do, as 2016 is shaping up to be a good year for fans of Sparklehorse, with a variety of new things related to Mark showing up. 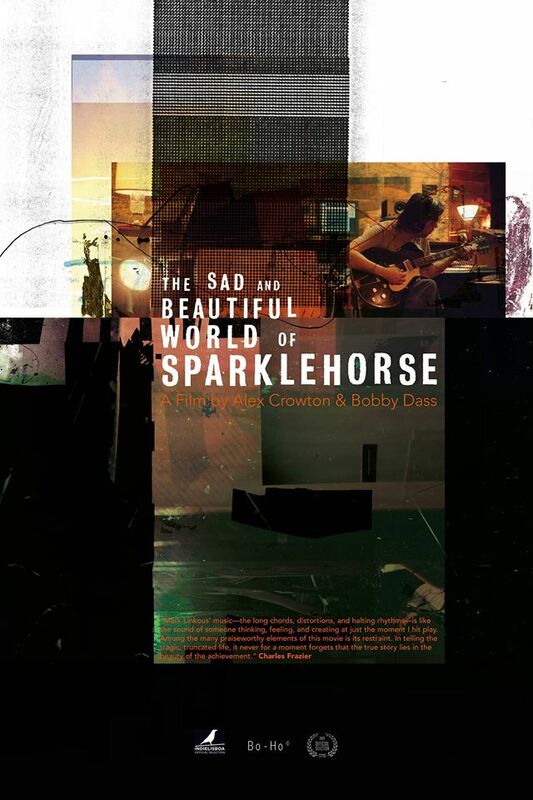 In conjunction with the new official site, a new Sparklehorse Tumblr site has also been established where fans may contribute artwork, music and other media inspired by, in tribute to, and in memory of Mark. Visit sparklehorseofficial.tumblr.com and join in. …ago today we lost Mark. It’s hard to believe so much time has passed. It’s taken a long time to come to terms with his loss. Mark was many things. A very talented musician. A gifted composer both in terms of melody and lyrics. His ability to evoke deep emotions from his economical use of words was one of his extraordinary talents. And his skills crossed over into the technical aspect of music making. He was a skillful producer, engineer, and almost a magician at times, taking outdated recording technology, things he found in junkyards and fixing them and giving them new life as a way to help create his unique sounds. And by all accounts an extraordinarily kind, gentle and humble man. But on the 5th year anniversary of Mark’s leaving us, we’d like to focus less on mourning his loss, and more on celebrating his life. To that end, we’ve compiled a tribute to Mark that we hope you’ll all enjoy. We scraped high and low for photos. One or more of yours may show up here. And if so we hope you’ll forgive our appropriating the various images we’ve found to help memorialize Mark today. Happy New Year!!! It’s been an awfully long time since we’ve had a new post here but tonight we have something to make up for it. Our very good friend John Murry has shared his wonderful cover of “Shade And Honey” with us. Hope you all enjoy it.